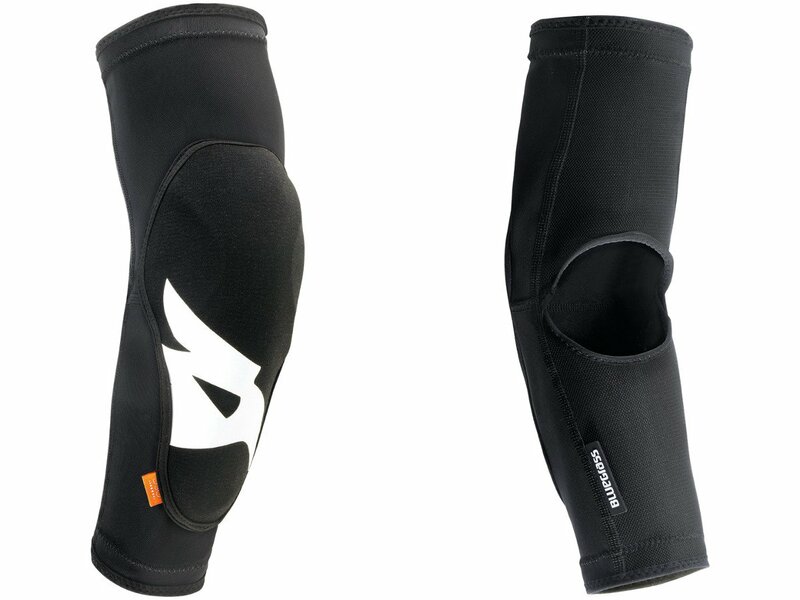 Every detail of the Bluegrass "Skinny D3O" Elbow Pads has been designed to provide the best protection and ease of movement. The D3O inserts are made of intelligent material that are free flowing when at rest and harden on impact. No need to waste precious riding time! Get them on and off super-fast, thanks to the innovative fitting system.